The game will tell you, how to play. Join Dr. Winter in the development of a nanoparticle! This is a good flash animation of Edheads. 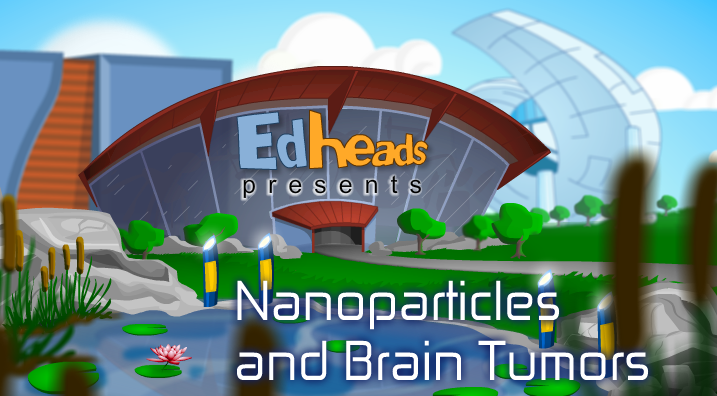 You will learn about nanparticles and Brain Tumors. If you interested in this topic, you will see lots of surgery and science games on surgery-games.org.